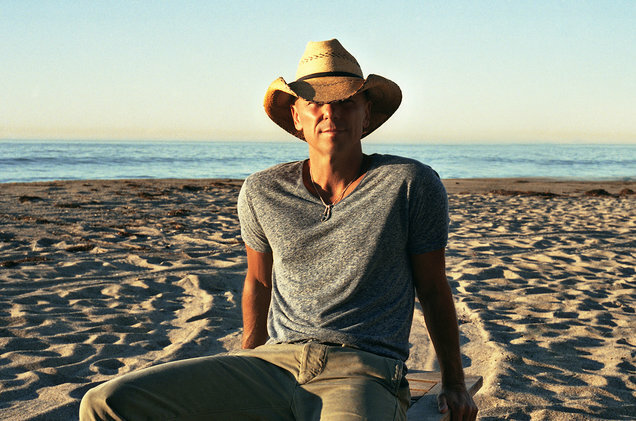 CRUZ BAY — As a part-time resident of the Virgin Islands, Kenny Chesney announced that all proceeds from his new album, Songs for the Saints, will be donated to his own Love for Love City Fund dedicated to Virgin Islands disaster relief. The region is still recovering from September’s Hurricane Irma and Maria, and Chesney is putting his money where his mouth is. Chesney’s Love for Love City Fund has already helped coordinate the shipment of supplies to the Islands on his private plane, donated his own funds and coordinated the rescue and replacement of many homeless pets on the islands.